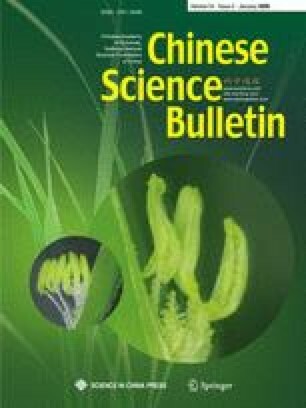 The meta-analysis method was applied to quantitatively investigate effects of the elevated ozone concentration ([O3]) on chlorophyll concentration, gas exchange and yield components of wheat. There were 39 effective references through Web of Science (ISI, USA) and Chinese journal full-text database (CNKI, China). The results of meta-analysis indicated that elevated [O3] decreased grain yield, grain weight, grain number per ear, ear number per plant and harvest index by 26%, 18%, 11%, 5% and 11%, respectively, relative to ambient air. The decrease in leaf physiological characters was much greater than that in yield when wheat was expose to elevated [O3], while light-saturated photosynthetic rate (Asat), stomatal conductance (Gs) and chlorophyll content (Chl) decreased by 40%, 31%, and 46%, respectively. The responses to elevated [O3] between spring wheat and winter wheat were similar. Most of the variables showed a linear decrease trend with an increase of [O3]. The most significant decrease for Asat, Gs and Chl was found in grain filling stage. Elevated [CO2] could significantly ameliorated or offset the detrimental effects caused by elevated [O3].